Hi there. 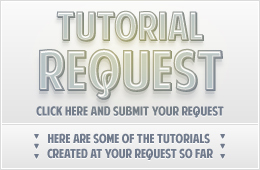 Here’s my new tutorial published at Tuts+. 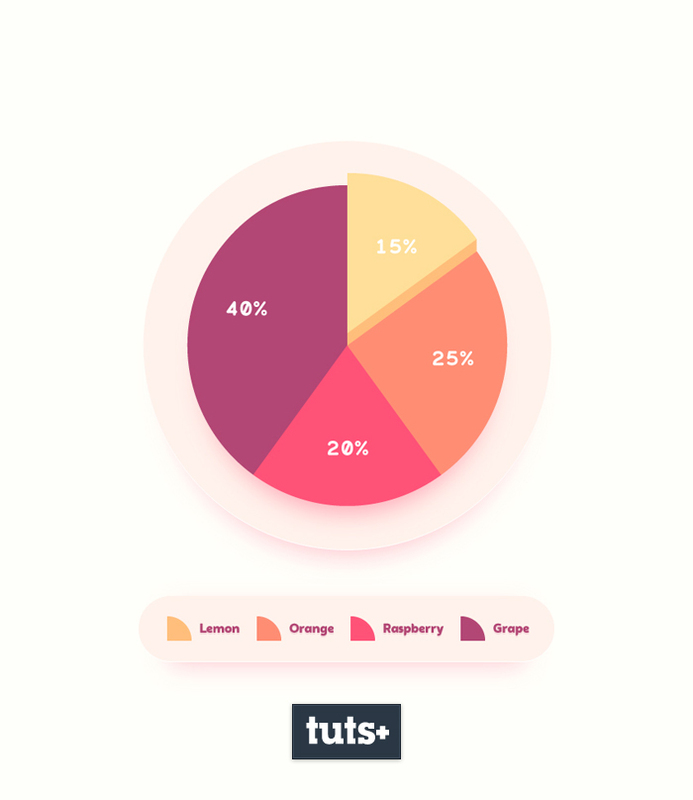 In the following steps, you will learn how to create an editable pie chart in Adobe Illustrator and how to easily stylize it. First, you will learn how to create the starting pie chart using the Pie Graph Tool. Using the Direct Selection Tool and the Appearance panel along with some basic colors and effects, you will learn how to stylize the main components of your chart.